When it comes to supplements, the only option is all-natural. Whether you’re a professional athlete trying to achieve maximum results or just an ordinary working-class person trying to cleanse, lose weight, or have more energy during the day, choosing a reliable health supplement can be a daunting task. However, the task is even more challenging if you are looking to choose a health supplement not just for yourself, but for others whom you have the ability to influence. This challenge applies for owners of stores that stock vitamins and various health supplements, personal development coaches looking for a product to recommend to their clients, personal trainers, nutritionists, and others. Professionals in these areas of influence generally will not only want to be incentivized for their willingness to stock or at least recommend a product, but also want to know they can trust the supplement to work in order to continue maintaining trust with their clientele. 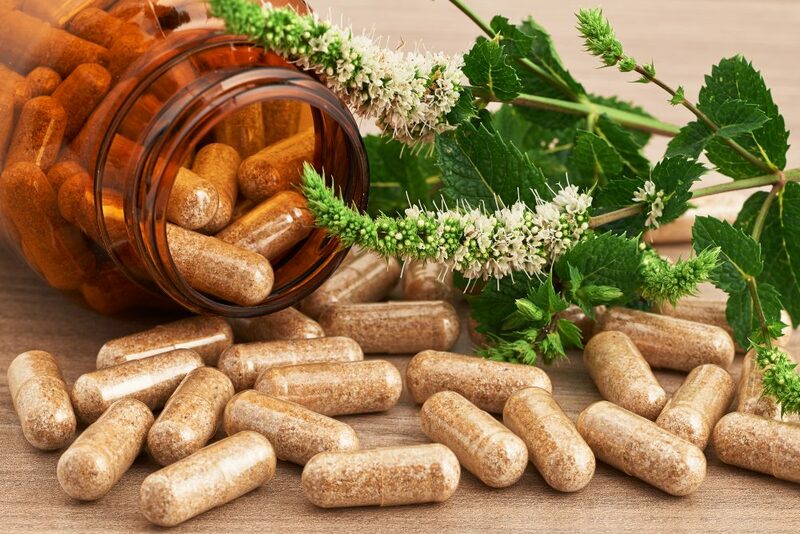 Herbal Nitro is proud to stock health supplements for weight loss, energy boosting, and cleansing and detoxification that set a new standard for what can be expected from off-the-shelf health supplements, while creating incentives for individuals who wish to sell our product or recommend us to their clients. Some reasons to trust Herbal Nitro will be described in detail. Aloe Vera: Aloe has been used around the world with a variety of healing benefits. While commonly used as a skin healer and moisturizer, there are many internal benefits as well. It is reputed as being beneficial and soothing for the internal organs and is rich in vitamins and minerals. Artichoke: Artichokes are thought to be beneficial for the digestive and urinary tract, helping to reduce nausea and intestinal gas. It is used in many digestion tonics because it stimulates the production of bile. The root and leaves have antibiotic properties and help to lower cholesterol. Dandelion: The leaves are a powerful diuretic and act as blood detoxifiers. The root reduces inflammation and is an important liver stimulant used traditionally for jaundice, gallstones, and rheumatic joints. Fennel: Traditionally used for digestive problems such as heartburn, intestinal gas and bloating, and is reputed to be antispasmodic, soothing the muscle of the digestive tract. It has been used as an upper respiratory tract tonic as well. Ginseng Root: The value of ginseng root in medicine has been shown throughout centuries of use. It’s been known to help with reflexes, mental performance, and reducing fatigue, stress, and nervousness. Kola Nut: Kola Nut, or Cola, contains theobromine and naturally occurring caffeine which act as mild stimulants. The seeds are used for headaches, depression, and as diuretics. Milk Thistle: Milk thistle helps protect and regenerate the liver and also protects the kidneys. It is very useful as a cleanser and antioxidant. Sarsaparilla: Sarsaparilla is a blood purifying herb and is used as a treatment for liver problems, rheumatism, and skin disorders. Senna: Closely related to aloe and rhubarb, Senna is useful in alleviating irregularity or occasional constipation. It increases the peristaltic movements of the colon. Yohimbe Bark: Native to Africa, the bark is primarily used as an aphrodisiac. The alkaloid salt derived from the bark is called Yohimbine and has been used in prescription formulas to improve sexual performance by dilating the blood vessels of the skin and mucous membranes. It is a hormone stimulant and has anti-fatigue properties. 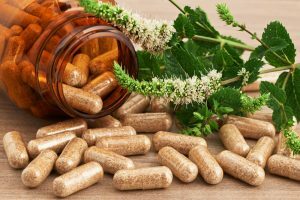 There are many unnatural chemicals and ingredients used in health supplements today that do not work as well nor are they as safe as the ingredients used in Herbal Nitro products. While alternatives may be cheaper to come by for manufacturers, our goal is to make a healthier, more effective product for our consumers. This is why we use the ingredients we use in our products. 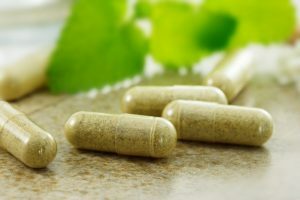 In addition to a healthy diet and exercise, most doctors recommend supplements so long as they are healthy, effective, and able to be taken given the current health of the individual using them. Consult your doctor. Due to the natural ingredients used in our weight loss supplements, Herbal Nitro is the perfect addition to virtually any weight loss plan. Whether it’s mental focus or energy levels that are keeping you back from making the most of your day, Herbal Nitro energy supplements can improve how you feel about what you’ve accomplished with your day. Unfortunately in our fast-paced world, energy drinks are marketed as the best solution to low energy levels and the resulting lack of mental focus. The reality is that these drinks are known to be incredibly unhealthy and to have side effects such as paranoia, anxiety, stomach problems, and dehydration. A much better solution is an energy supplement with natural ingredients like the kind produced by Herbal Nitro. There are multiple known benefits to cleansing and detoxification. One of the most important benefits is the benefit it has on your colon, which in turn benefits the rest of the body. Colon cleansing, for example, can help with irregular bowel movements, constipation, and digestive problems. The natural ingredients used in Herbal Nitro cleansing and detoxification products can improve your health and the functionality of your organs in many beneficial ways.